QUEST CHOICE! 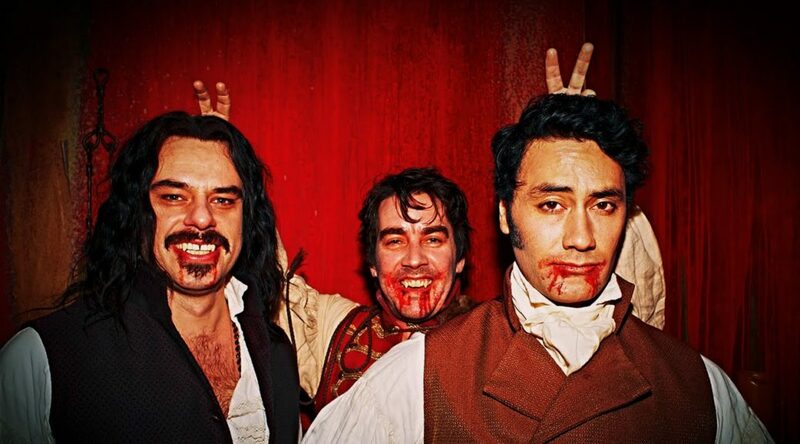 We wrap up our spooktastic month with a deep dive into the comedically devious minds of Taika Waititi and Jemaine Clement who brought us What We Do In the Shadows. 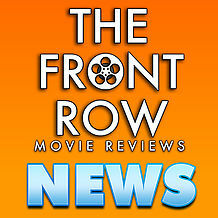 Special thanks to Zack Edwards for picking the film and joining us to talk about it!